Registration applications are not complete unless paid at time of registration or a check is received within 7 days. The registration will be rejected and re-application will be required if payment is not received. Scholarships are available by request. All players will be assigned to a team by random drawing based on school they attend . These teams are all co-ed. 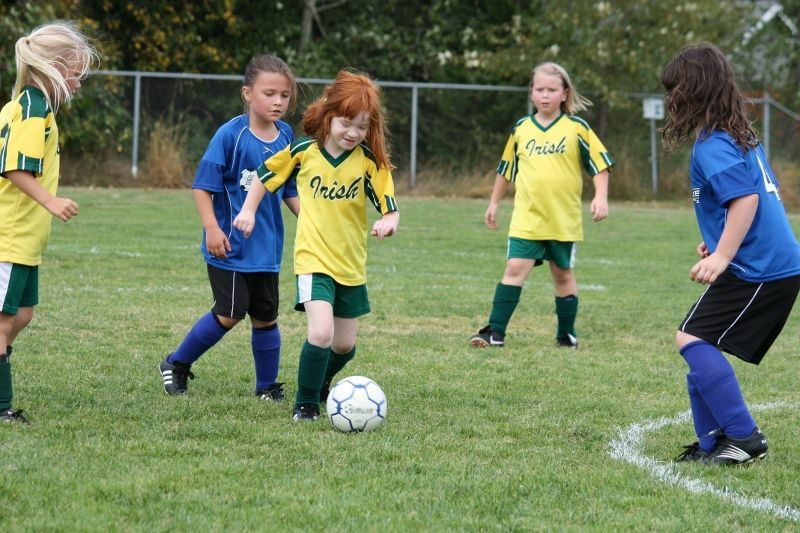 Parents are not permitted to designate which team or a coach that a child is assigned. Moving from 1st Grade, the teams are single gender teams. If a coach or asst. coach returns to coach a boys team this year, he/she will have all of the boys or girls from their prior year's team returning to their new team. The other players from that old team go into a lottery to be placed on a new team based first on school the child attends. All players registered prior to June 15th will be guaranteed a spot on the team as a returning player. All open spots on a team are assigned by lottery placement. It will be based on school they attend and number of positions that need to be filled on a team and equalization of team size criteria. Players that are returning from a one year absence from Irish Soccer Club will be placed in a lottery for placement on a team. They are not guaranteed placement back on their old team. 2 practice nights a week. 8 Jamboree style games on Friday nights. Adventure Soccer mini camp and BBQ. Every child will receive a trophy at the end of the season. Anyone that volunteers to help is required to participate in the background check. Go the link below. We just heard they were giving away soccer balls! 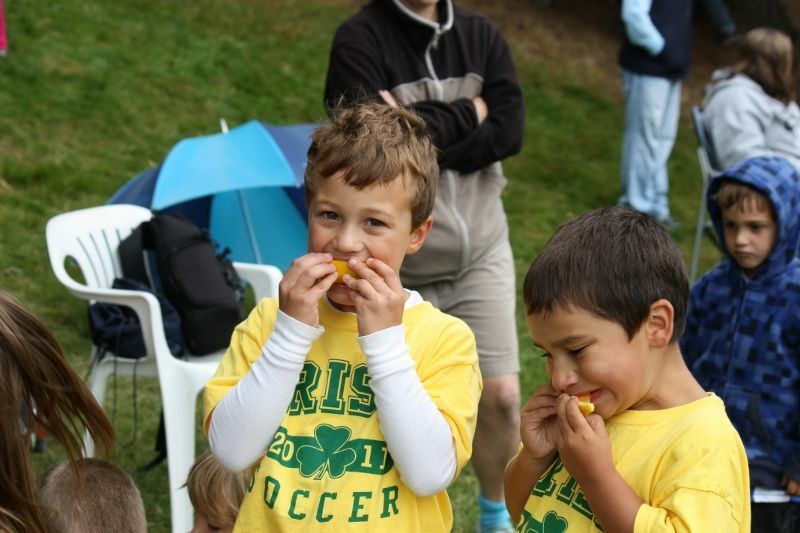 Irish Soccer Club has been providing soccer balls, shoes and old uniforms to children in Guatemala since 2003. These children are served by a medical outreach team "Healing the Children". The volunteers are coaches from Irish Soccer Club and provide ear & throat surgeries and hearing aids to children in different areas of Guatemala. More than 2000 children have been fit with hearing aids or received surgeries through Healing the Children. 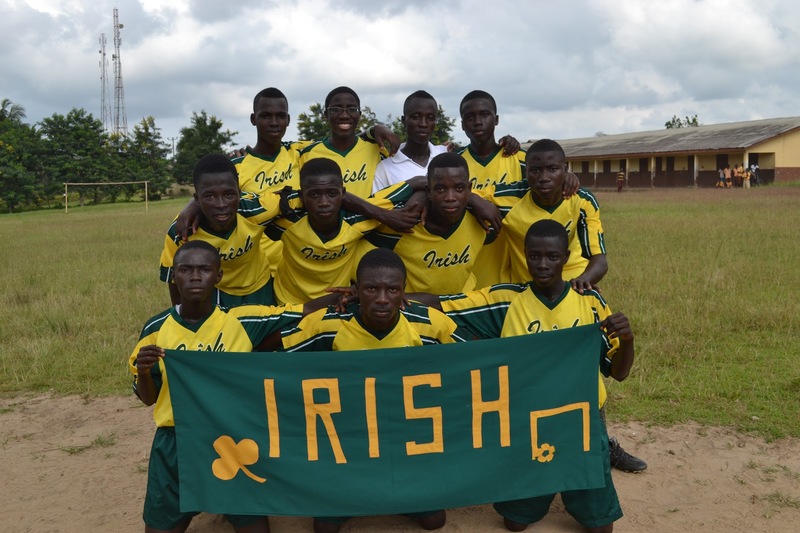 Starting in 2014, Irish Soccer has broadened outreach to Ghana through "Hugs for Ghana" organization. Uniforms, balls and shoes are provided. Age Category Information & Day of play Saturday or Sunday? Games for Recreatioinal teams will start September 9. Based on age group, games will be on Saturday or Sunday. Game schedules typically will be out the week before the season starts. Since Fall of 2016, player registration is by birth year. Kindergarten and 1st grade games will occur on Friday evenings at 5:30pm beginning in September. 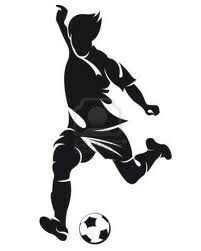 Please send us your team and individual player photos to share on the website.